This book brings to light some of the most profound Divine Names in their original languages of Hebrew, Aramaic and Greek which are found in Sacred Biblical Wisdom. 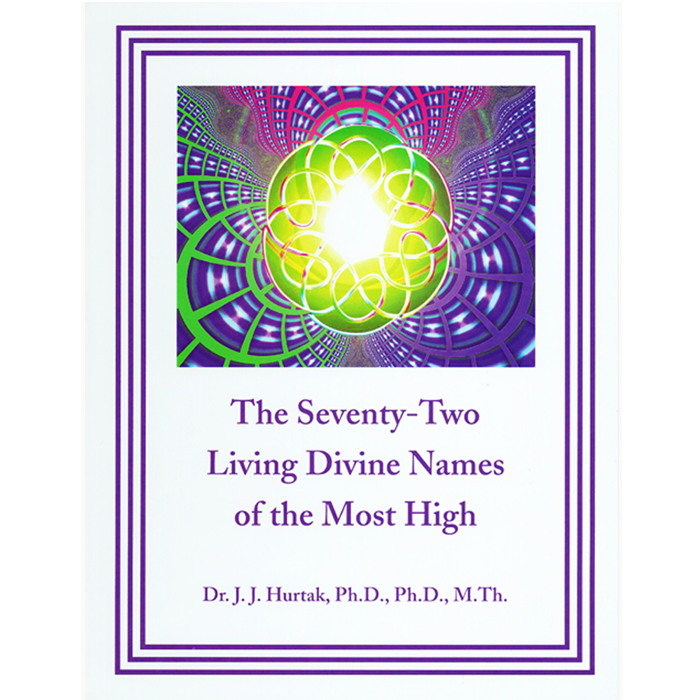 The text is based on the scholarly research of Dr. J.J. Hurtak and is designed to work with deeper levels of experience and visualizations to take the reader closer to the Most High. The book also provides with each Name detailed instructions on meditation, prayer and visualizations with inspirational illustrations which can be used to open the reader to receive Divine Thoughts for the evolution of the soul. Throughout the book, the reader is guided to discover the deeper understanding of the ancient, as well as modern meanings of the Divine Names, necessary for the critical times we are now experiencing with the “speeding up of knowledge” and the need for a greater discernment of a variety of angelic orders.